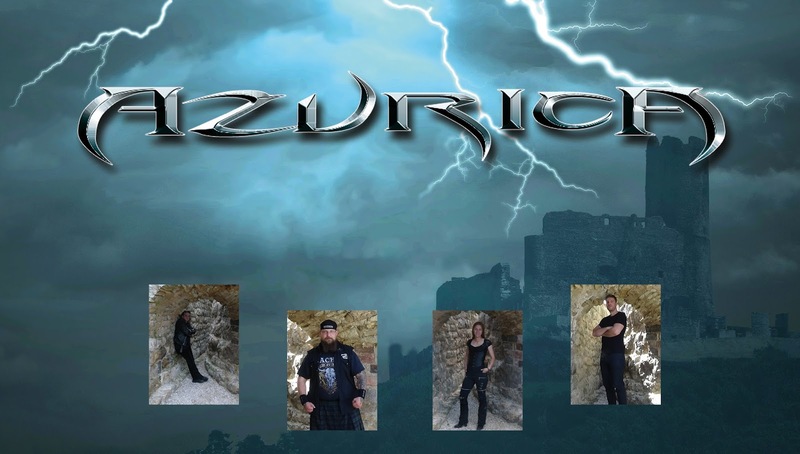 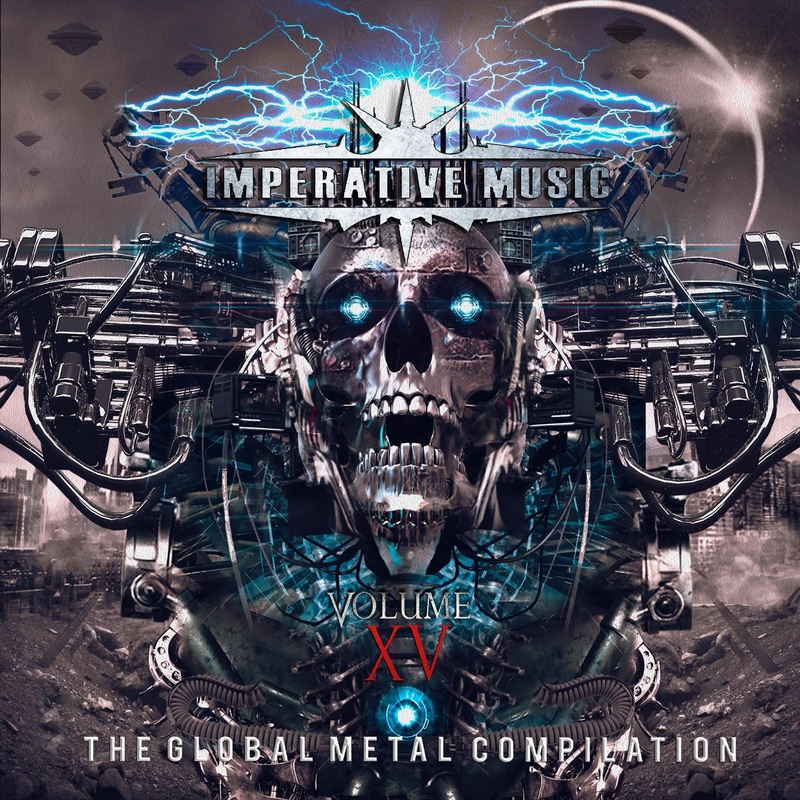 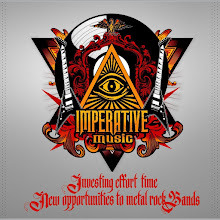 The German Folk Melodic Death Metal band AZURICA is confirmed to be part of IMPERATIVE MUSIC COMPILATION VOL. XV. The new generation of Folk Melodic Death Metal from Germany, awesome!